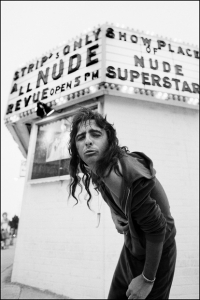 Neal Preston’s legendary music images include some of the most memorable ever made of rock’s most iconic stars. If this era could be described as a hurricane, Neal captured this from his unique position in the eye of the Rock‘n’Roll hurricane. 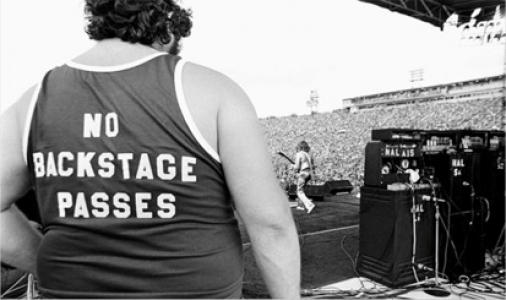 Neal has toured with Led Zeppelin, The Who, Queen, Fleetwood Mac, Bruce Springsteen, and countless others. 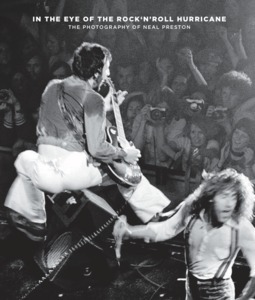 This special, limited edition book has been produced in collaboration with The Lightpower Collection and features some of the greatest highlights from Neal’s 40-year career, carefully selected to represent the finest work from his extensive catalogue. Produced to coincide with an exhibition at the Frankfurt Musikmesse in April 2015, this book has accompanying text in English and German.